It's no secret, at least to those who know me, that Niagara On The Lake is my favourite town in my part of Southern Ontario. Situated right on the Niagara River, where it empties from Niagara Falls into Lake Ontario, the surrounding scenery is in my opinion very beautiful. This is especially so if you make your voyage coming down from the falls, along the Niagara Parkway following the river and on into the town. All along the way, there is parkway on the right side looking out and over the river to the American side, and on the left are beautifully and well appointed homes, as well as a Winery or two, here and there. Before entering the town itself, and on the right hand side is Fort George which served as the Headquarters for the British/Canadian Army during the war of 1812. And then on the left is the Shaw Festival - a theatre dedicated to the playwright George Bernard Shaw, hosting a great season of plays from April through June. In town is the Royal George, The Courthouse Theatre and the Studio Theatre -all with a season of plays to offer. Niagara On The Lake is a place with lots to do. Through the years Craig and I visited Niagara On The Lake every summer at least once and more often two or three times. 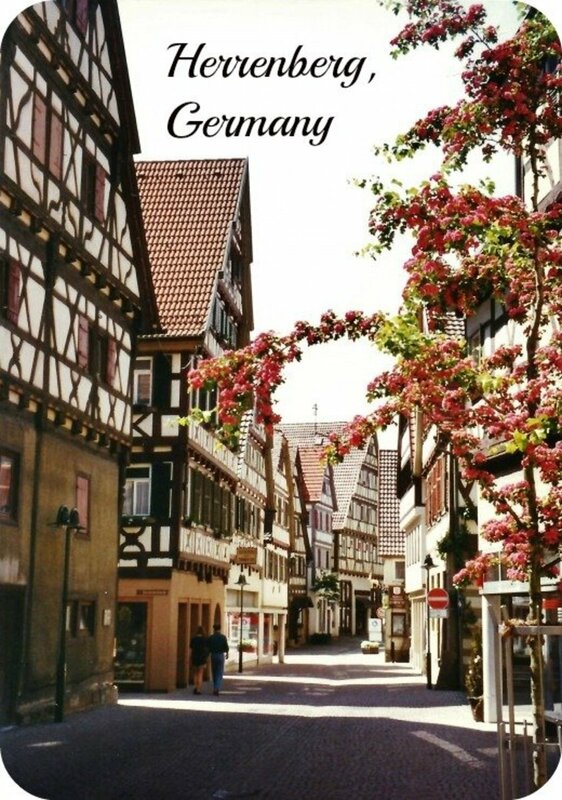 In the summer it is absolutely beautiful, not only because of the local architecture, but also because of the thousands of flowers and containers that are planted all up and down the main streets, as well as the surrounding streets off the main drag. But it is in the winter months that Niagara On The Lake evokes memories and brings back thoughts of what a Dickens Christmas would be like. It is in a word "quaint". This is one of the many things that I miss, this trip that Craig and I did every winter. Yes, I could do it alone; but really "that feeling of romance is missing". And yet - the memory never goes away! And how fitting that I realize in this moment what a play on words I have just made - romance. 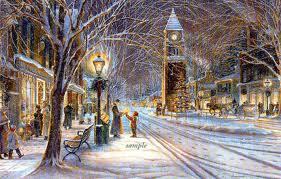 It happens that well known artist, Trisha Romance, has her gallery in Niagara On The Lake, and it is her painting above of the main street in town that evokes such memories of "A Christmas Carol". There are of course many beautiful shops in Niagara on the Lake offering everything from ladies and mens apparel to design and decor for the home, as well as childrens shops, kitchen shops, Scottish woolens, and the requisite souvenir shops. One of my favourites to visit is Crabtree and Evelyns for everything and anything that delights a woman's fancy for bath and body, various eau de toilette, and creams for both men and women. 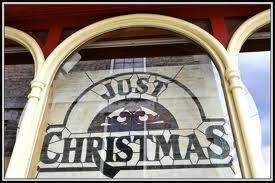 There are many wonderful gift ideas in this store for that special person on your Christmas list. 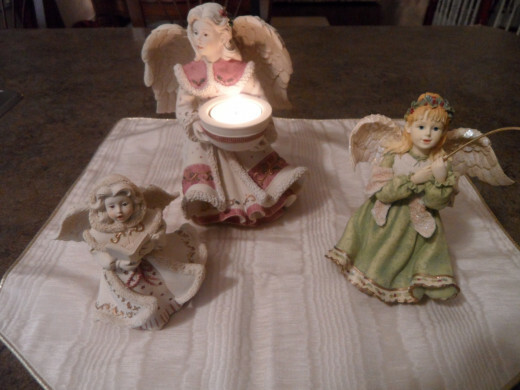 As well at Christmas they usually have a collection of angels of which over the years I have collected three. And while in Niagara on the Lake one should also make a stop at Greaves Jams & Jellies. 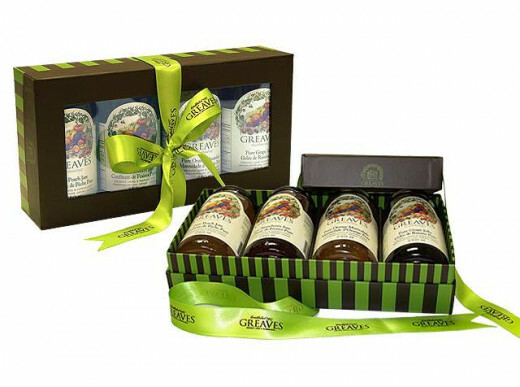 In the business of making jam since 1927, they have many great ideas for gifts from baskets to lovely boxes of mini jars of not only their jams and jellies, but also marmalade and various condiments. There are some great ideas for stocking stuffers too - from Canada Maple Milk Chocolate Bars to Biscotti, to Hot Chocolate or Ice Wine Tea packets. And don't get me started on the fudge. I have never yet left Niagara on the Lake without buying fudge. The Maple Leaf Fudge store has in my opinion, bar none, the best I have ever had. 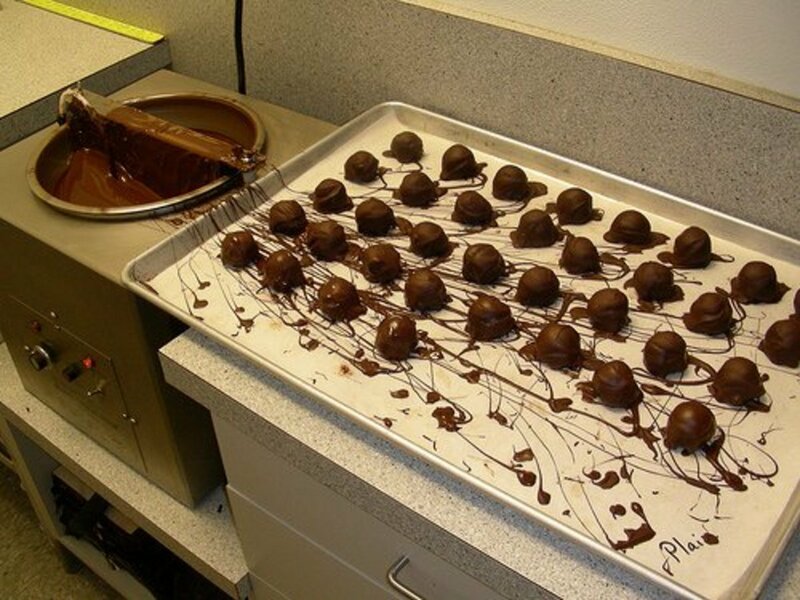 In the business of making fudge since 1978, it is a treat to just walk into the store and see them making the fudge right there in front of your eyes, out of copper kettles, creamed on marble slabs, and cut into delectable blocks ready for sale. And on the counter are always bits and pieces to sample, in order to help you make your choice out of the 20 or so flavours that are available. None-the-less, Craig always chose chocolate and I always chose vanilla. I don't know what that says about us, except that obviously we had very explicit tastes, and were not ones to deviate from them. 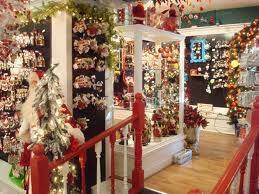 And then of course there's "Just Christmas" the Christmas store that is in fact open all year round. I could never see the point of shopping in a Christmas store in the middle of summer, but then again I suppose for out of town, or out of country visitors there is always something that someone wants to take home - that something that says "Christmas" from Niagara on the Lake to hang on their tree, when Christmas actually does come. The only time I have wanted to go inside was in the winter, when snow was all around and I would get that comfy cozy feeling that goes along with a hot apple cider that is usually available, to tag along with you while you make those purchases that you just must have. 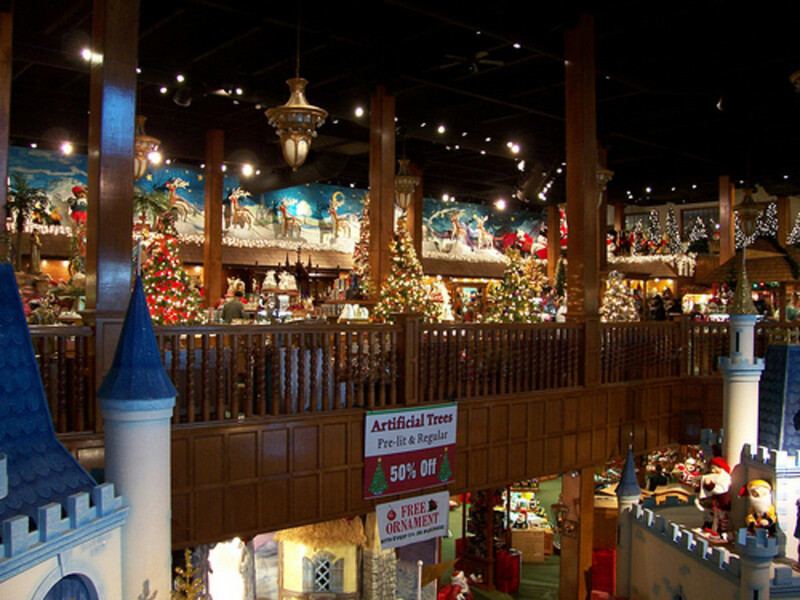 I remember particularly enjoying this store when our grandchildren were small, and every year we would buy them that special ornament to hang on the tree - just for them. One year I recall it was a ballerina for Tarra who was at the time a cute little four year old, taking ballet lessons. And then it was always fun to see what extra special ornaments you might want to have for yourself. Why not? 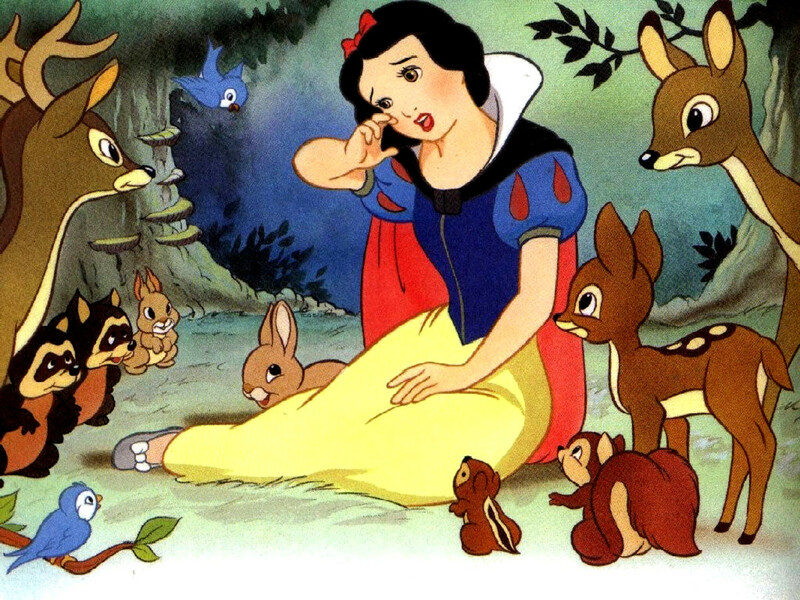 There is, I think, the child in all of us and Christmas always seems to bring that out. The Queens Landing was one of Craig's and my favourite places to stay while In Niagara on the Lake, as well as The Prince of Wales pictured at the beginning of this hub. Now bear in mind we only lived an hour away, so we didn't have to stay. But sometimes, if we wanted a weekend or just a night getaway we would look for the specials in one of NOTL's famous Vintage Inns. And of course I say "specials" because these places are not cheap. 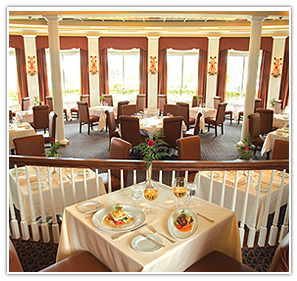 Whether dining in the Tiara Restaurant, or simply sitting in the Bacchus Lounge with a Martini and some finger foods, your palate was sure to be pleased. And while I wouldn't recommend it in the winter months, the waterfront patio is a great place to have a delicious hamburger in the summer months, while gazing out at the sailboats on the Niagara River. I have to confess to many an afternoon, enjoying the Bacchus Lounge, along with Craig, after a couple of hours of shopping. It is always nice to reward oneself with a great glass of wine, or a martini with something light to eat. And by the way, while there are many wines to choose from, internationally, we must also be aware of the many great choices that our own Niagara Region now offers in wine. And if you don't want to stay in one of the big Vintage Inns, there are a number of small Hotels available such as The Olde Angel Inn as well as some nice Bed and Breakfasts. For lunch there are also a number of places up and down the main street - The Buttery, if you're into pub food, (and the possibility of seeing a ghost), Epicurean for more Bistro type food, and Fans Court for delicious Cantonese and Szechuan food, just to name a few. There are many more to choose from! From Queen’s Landing, you and your guests can enjoy a bounty of activities within minutes, including wine tours and tastings, golf, theatre, shopping, historical tours, jet boating, hiking and more. 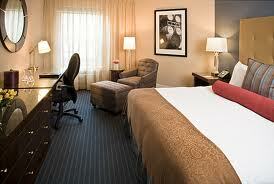 We offer you outstanding accommodation, including.. I just finished reading it and will get right on the other. Merry Christmas. You were a gift to me. That's great, thank you Lynda. Well you know I always ask God to find the one needing a hug but I make no claims about that but it certainly does seem meant to be many times. The bible says eye has not seen nor ear heard the great things God has prepared for us and to be absent from the world is to be present with the Lord so I am sure your loved ones if at all possible would be sending those messages to you. I can add your photo here to your hug if you like, some prefer not so I wouldn't without permission. It would be just below the hug emblem, maybe slightly larger than your photo here. Let me know just takes a minute. Don't mean to bug you on Christmas Eve but I had to celebrate mine a day early so sort of in limbo this evening. Thank you so much word55 and Merry Christmas to you. Lovely story craiglyn. I really enjoyed that. I live about two hours away and have been to the Niagara Region quite often. Niagara-on-the-Lake certainly is a gem, with it is old time architecture, unique shops, inns, scenery and the lake. The shops are really amazing as well. Thanks for highlighting this gem. I hope that people visiting Niagara Falls will take the short hop to the town to visit. Hi Paula - thanks for dropping by and leaving your comments and voting up. I really appreciate it. All the best to you through this December and Christmas! With your wonderful descriptive words, you have painted this little town to be the colourful, warm, thrilling place that it is. My favourite village to visit all year round but especially at Christmas time with all the glow and colours from the decorations. For anyone who hasn't been there, you are truly missing something extraordinary. Good job, Craiglyn for making this so inviting. Thanks Thundermama for reading and commenting. 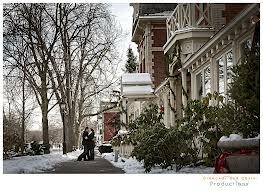 I just think Niagara on the Lake is a beautiful little town no matter the season. 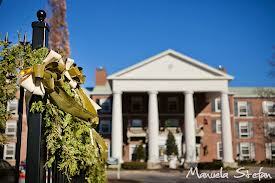 I have never been on one of those Christmas Strolls through Niagara on the Lake but the video made it look like fun. On a cold winters day it is nice to have lunch in the Pillar & Post Lounge near the fireplace. I could go on and on - LOL. What a wonderful hub. I had the good fortune to spend a few days in Niagara on the Lake this summer and became very mitten with it. I look forward to returning. 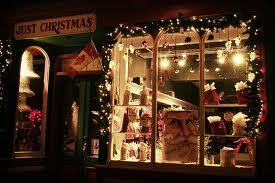 I had never considered going during Christmas time, but this hubs has convinced me otherwise. Wonderful! Sounds like the winery hub idea is a good one. Thank you once again Gail for stopping by and commenting. Yes, definitely put Niagara on the Lake on your wish list to visit. I know you will not be disappointed. I have only touched on a small bit here on this hub with regards to the hotels, shops and eateries. In the summer months it is absolutely beautiful - I have neve seen a town more adorned with flowers etc. And the surrounding wineries are a must. Maybe I'll do a hub on the wineries one day. : ) Thanks for sharing also. Great hub sounds like a very interesting place and pretty place to visit. Enjoyed your hub. Wow! What a fabulous review. Niagra Lake sounds like a great place to visit any time of year and the Vintage Inns look so special. Am voting this hub up across the board except for funny and sharing it. Will also pin it on my Travel Wish List Board.